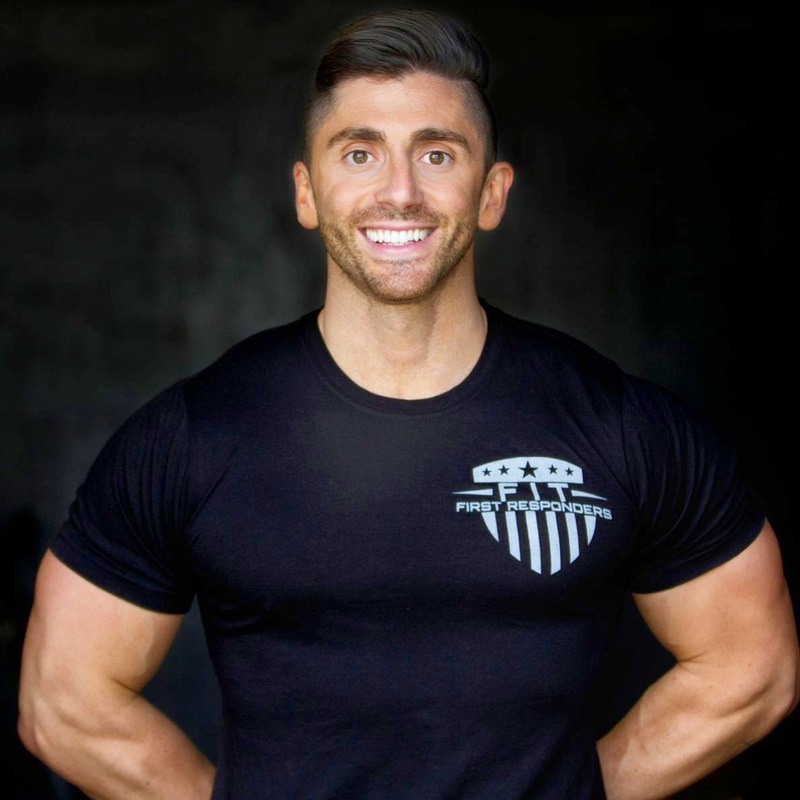 Fit First Responders | Fit for duty, Fit for Life! After 15 years of coaching some of the top athletes in the world, thousands of men, women, and athletes of all ages, nothing is more rewarding then coaching first responders. These incredible men and women, who dedicate their lives every day to keep us safe truly are an inspiration. The FFR team is humbled and honored with how many lives have been transformed through the Fit First Responders Foundation. I, personally, feel extremely blessed to be the one chosen at this time to help first responders WIN in life. 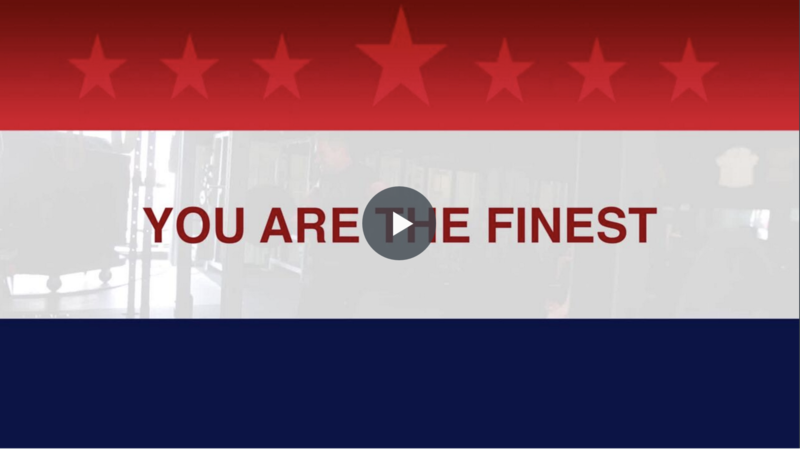 It is an absolute honor and privilege to serve over 30 different first responding agencies including police officers, firefighters, EMSA medics, and National Guard. The foundation would not exist without the generous donors, sponsors, coaches, board members, advisory team and volunteers. THANK YOU for giving your time, treasure, and talent to make this personal dream of mine come true in helping our finest and bravest. 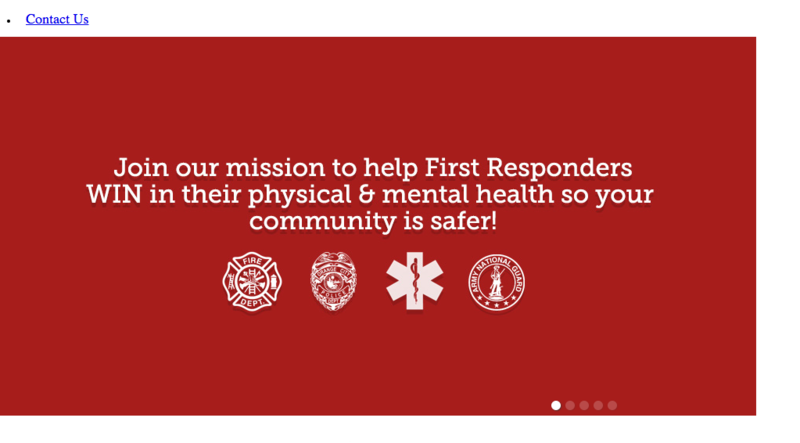 RESPONDERS – Thank you for allowing the FIT FIRST RESPONDERS Foundation to be a part of your life. We are blessed and honored to serve you! You are THE BRAVEST – THE FINEST – THE TOUGHEST – THE BADDEST – THE STRONGEST. You are the true LEADERS, WARRIORS, and SOLDIERS of your city.